From the Corcovado to Sugarloaf Mountain and Copacabana to Ipanema, this whirlwind tour will sweep you through the best, most famous, and most beautiful beaches, neighborhoods, and mountains that Rio de Janeiro has to offer. Cycle along the endless beaches, hike the largest urban forest in the world, and learn how to cook with Brazilian flare and flavors. Welcome to Brazil (or, as the locals say, bem vinda)! Drop your bags off at the hotel and head directly to famous Ipanema — an iconic beach full of sunbathers, surfers, and, late in the day, stunning sunset views. 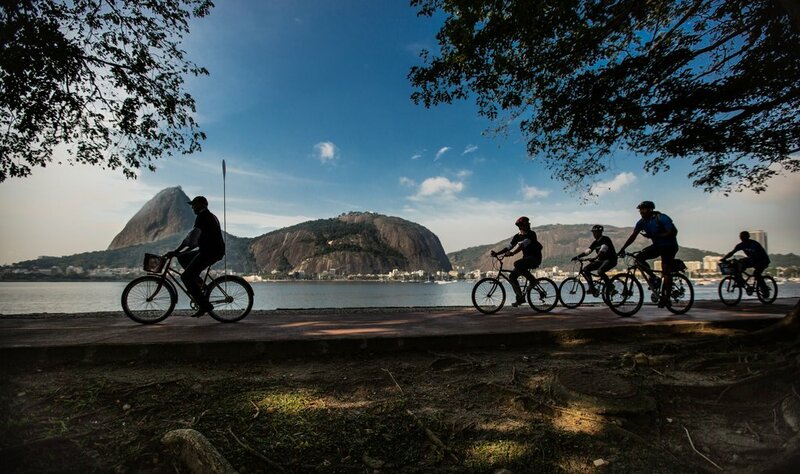 Once you arrive, mount your rental bike and follow the cycle track along the banks of the Lagoa Rodrigo de Freitas just behind the beach. The route will take you along the Leblon and Ipanema beaches — bustling in summer and quiet in the off-season. Pause along the way for a dip in the sea and great photo ops at the viewpoint in Arpoador (the rock marketing the end of the beach). Then continue on to equally famous Copacabana. Lace up your hiking boots — it's time to climb toward the clouds for a sweeping view over Rio. Start with a bus ride to Morro — the entrance of the Vidigal Favela — then a combi-taxi to the top of the vibrant, bustling neighborhood. From here, a stunning scenery change awaits as you leave the city noise behind and make your way into the quiet Atlantic Rainforest. 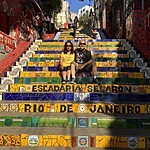 At the top, pause to soak in the panoramic views before making your way back down to the favela. 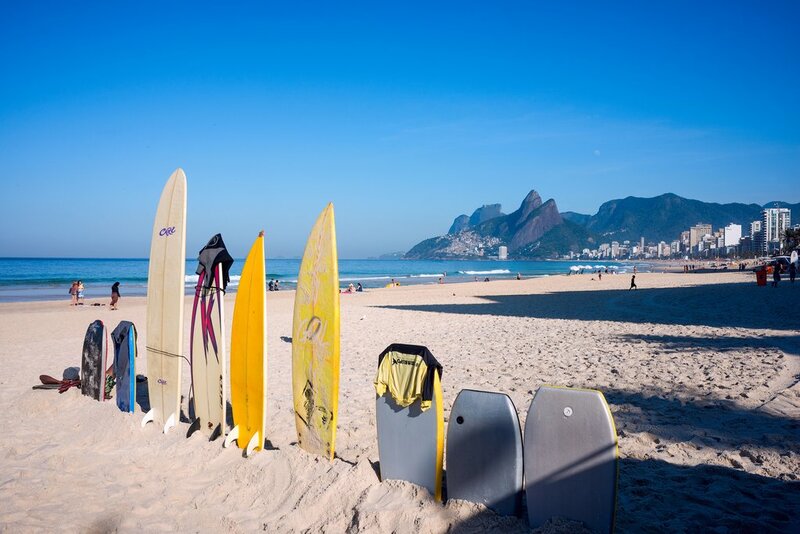 Once back in the city, grab a tasty local lunch and then head back to Copacabana Beach for a two-hour paddle surfing lesson. Don your best walking shoes for another morning of hiking — this time in Tijuca National Park. Nestled in the middle of Rio, this 3,200-acre oasis allows you to hike around and inside Rio. Make your way to the Vista Chinesa — built in tribute to the Chinese and their import of tea into Brazil — for vast city views. Continue on to Mesa do Imperador (the Emperor's Table) for even more panoramic views. And finally, make your way to the summit of Pico da Tijuca for an even better view of the city. 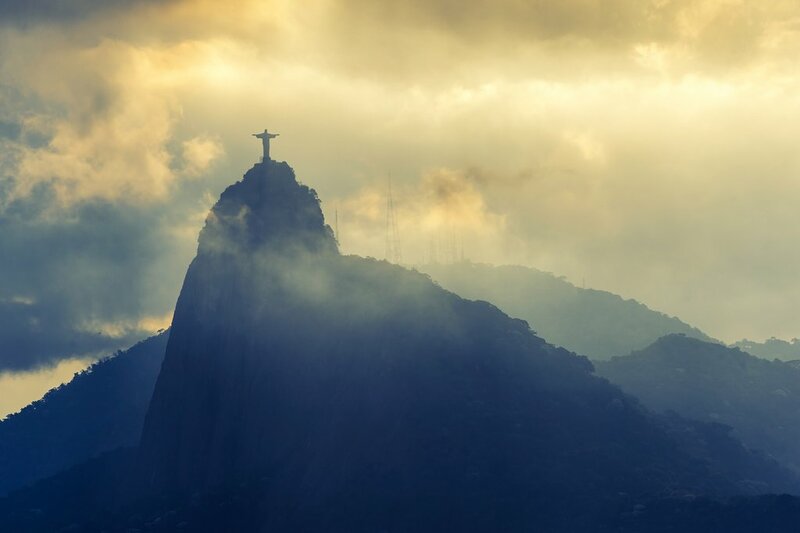 In the afternoon, climb to Corcovado, where you'll find Rio's world-famous Jesus statue overlooking the city. Then return to the city itself for an afternoon cooking class with a professional chef, who will teach you to perfect fish moqueca, feijoada stew, toasted cassava banana forafa, coconut batida, cassava sticks, lime caipirinhas, and a surprise dessert. Grab your camera and head out for a day exploring the favelas of Santa Marta — a neighborhood that was part of Rio's chaotic 20th-century expansion. 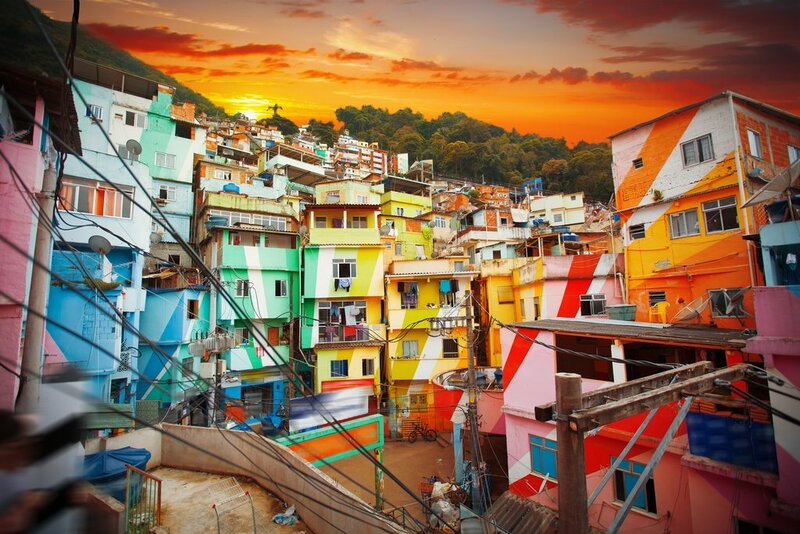 Think the favelas are dangerous? Think again. You'll find yourself welcomed by locals who are passionate about making sure their neighborhoods aren't reduced to dangerous cliches. In the afternoon, board a cable car up Sugarloaf Mountain — one of Rio's most iconic symbols — for views over Guanabara Bay. On your final day in Rio, take to the sea! 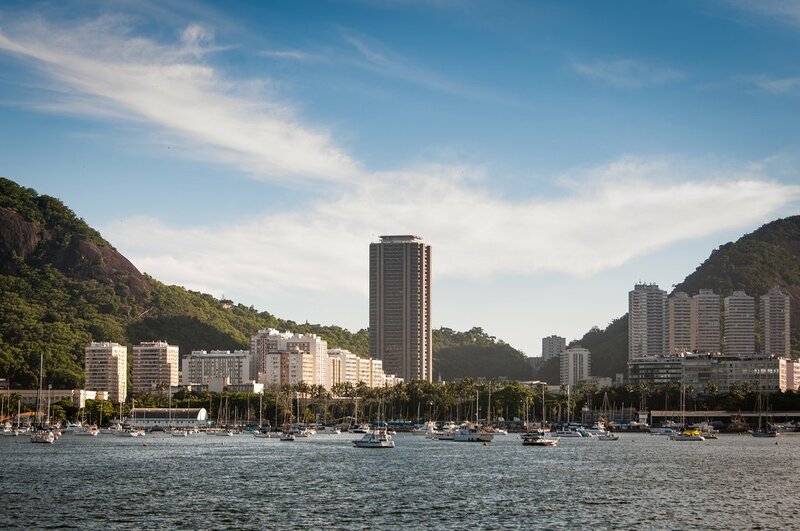 A peaceful, private cruise on Guanabara Bay is the perfect end to a whirlwind adventure. The ride offers new views of famous landmarks like Sugarloaf Mountain, Niteroi, the Museum of Contemporary Art, Urca Beach, and Copacabana. Wrap up your ride just after lunch and make your way to the airport to catch your flight home.